M&M's are more than colourful button-shaped chocolate, they are also the perfect ingredient for cookies, cakes and all other delicious desserts. 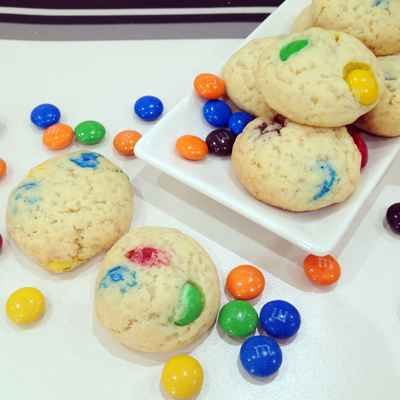 These M&M's Cookies are easy to make and is a fun way to enjoy your M&M's! Add in the vanilla essence, egg and beat well to combine. Sift in the flour, baking soda, corn flour and salt. Mix to combine well until a soft dough forms. Roll spoonful of cookie dough into small balls. Place on the prepared tray and bake for 10 minutes or until golden. Public or private education, which one is better?